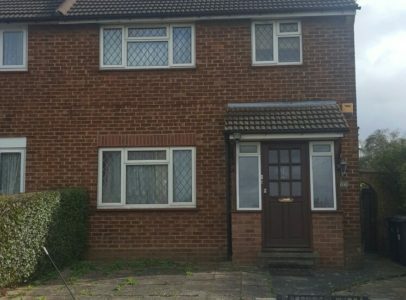 Urban Life Estates and Surveyors, your personal touch agency proudly present to you this wonderful fully refurbished three bedroom semi-detached house located in the Mill Hill area. 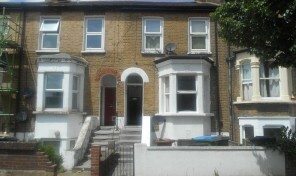 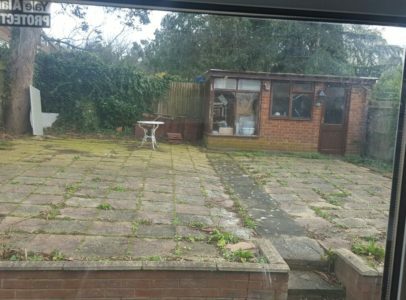 This property is great for a family to make into a home, it has a Large Sized Rear Garden with a Large Brick Outhouse. 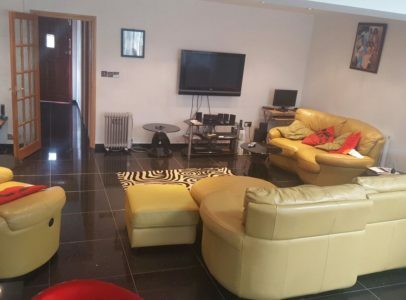 This property is a great living space that has black marble tiles throughout the ground floor. 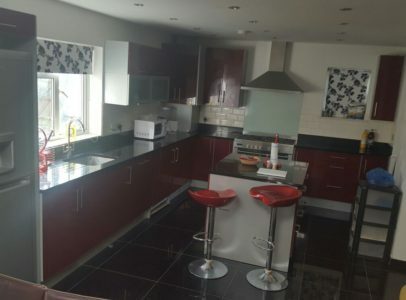 It also has a Large Open Plan Morden kitchen with Intergrated Appliances, built in Modern LED Spot Lights with a Dinning Area and Breakfast Hub and Breakfast Bar stools. 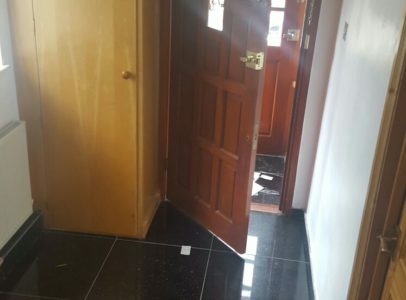 This property has a Walk Through Entrance Porch which has Black Marble Tiles leading into the Property through Solid Wooden Front Doors, This Property has Ample Storage Spaces Throughout. 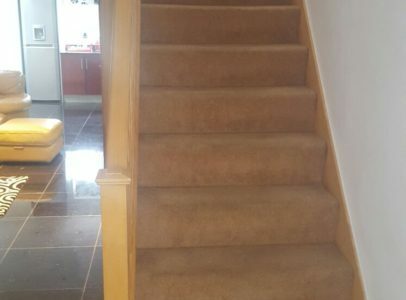 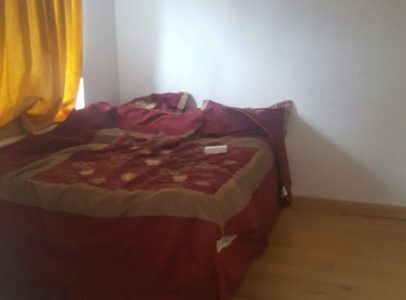 On entry you will find Newly Laid carpet on the stairs which leads to Three Large Bedrooms and Modren Bathroom with Great Natural Light coming in from the windows. 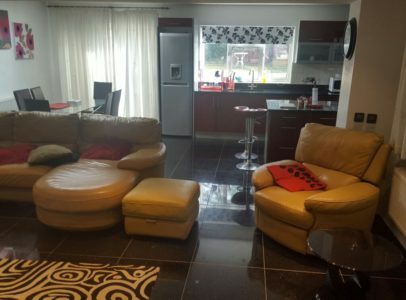 This home is located on a quiet road off of Worecester crescent, which leads to the A1 with an array of local amenities nearby such as KFC, Prezzo, The Good Earth And a Golf Course. 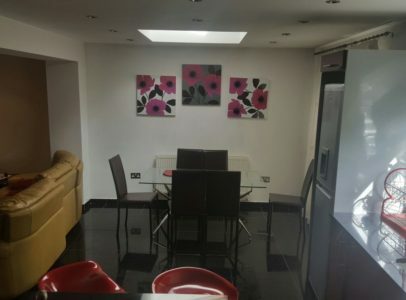 The M1 is also nearby and stations such as Mill Hill Broadway, Edgeware and Burnt Oak are within 2 miles from this property so this will also make traveling less of a hassle. 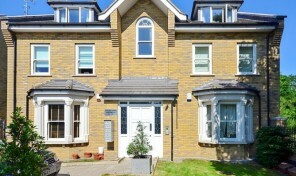 This Property is nearby Highwood Park which is a Very Large Local Park.